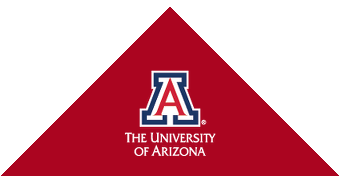 Distinguished for our outstanding community-based research and for our focus on eliminating health disparities, particularly among populations of the Southwest, the Mel & Enid Zuckerman College of Public Health (MEZCOPH) offers public health education at the graduate and undergraduate levels. Please review the academic curriculum guide for a detailed overview for each of the academic programs. 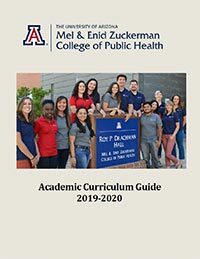 The curriculum guide describes the educational objectives and focus for each program along with course requirements, suggested course sequencing, and degree options.